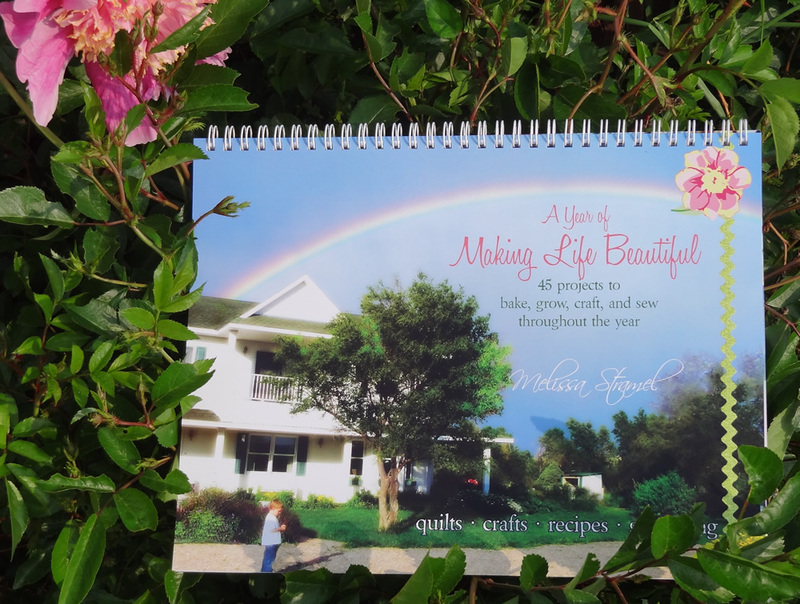 “A Year of Making Life Beautiful” by Melissa Stramel instantly became my favorite book (and could become yours, scroll down to the bottom to see how to win a copy). I read just a few pages and already knew it was a book to make my heart sing and my mind spin in excited and creative ways. This is not your ordinary quilt publication! It is packed with awesome photographs (Melissa’s own photography), refreshing ideas, inspiring writing, clear and concise directions and techniques; and I am not sure how Melissa accomplished it, but she has joy and smiles tucked everywhere in this amazing book. 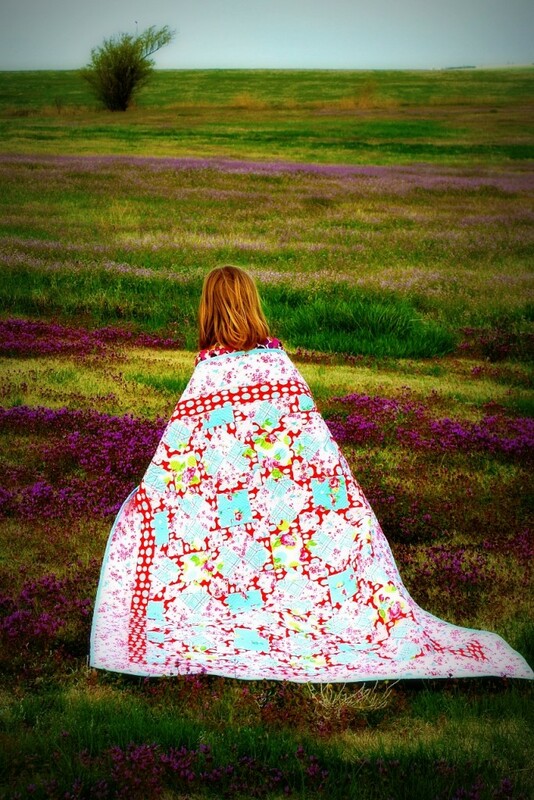 The sewing projects range from numerous appealing quilt projects…. …to the cleverest bag made from a sweater that I have ever seen. …cross stitch and embroidery, home decorating ideas and organizing tips, and loads of inspiration. My conundrum at this point is deciding how many copies I need as gifts for friends (both quilters and non quilters!) Extra copies will insure that I don’t have to loan my copy out, since it is my favorite bedtime read and my morning coffee break read. 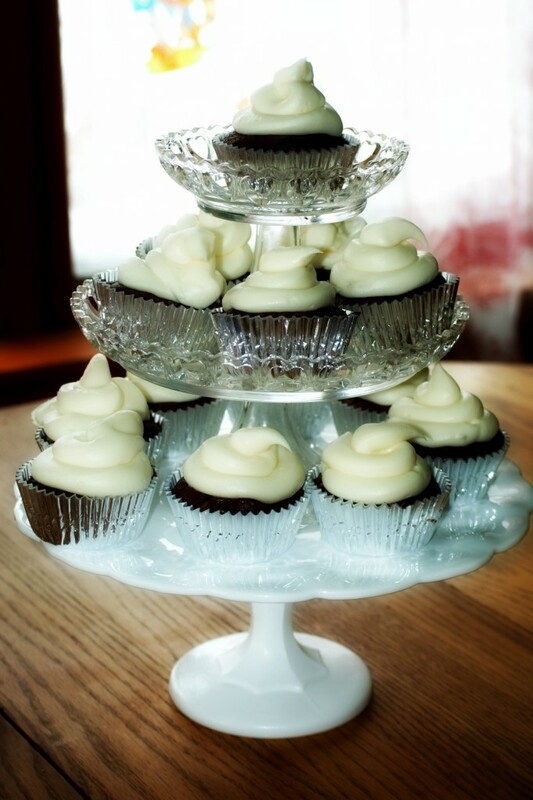 To summarize, I now have several projects on my to-do list and while I am writing this, the triple chocolate cupcakes are in the oven baking. Would you like to win a copy of this terrific new book? Leave a comment down below, and after June 8th we will randomly select one commenter to receive a free copy! It could be you. Of course, if you aren’t the lucky winner and still would like a copy, you can always order a copy from QuiltWoman.com. Thanks to all who participated in our giveaway yesterday. 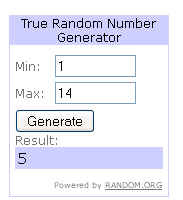 We cranked up the random number generator and the winner was comment number 5, “kathy h”. Kathy, we’ll be in touch to get your book to you! 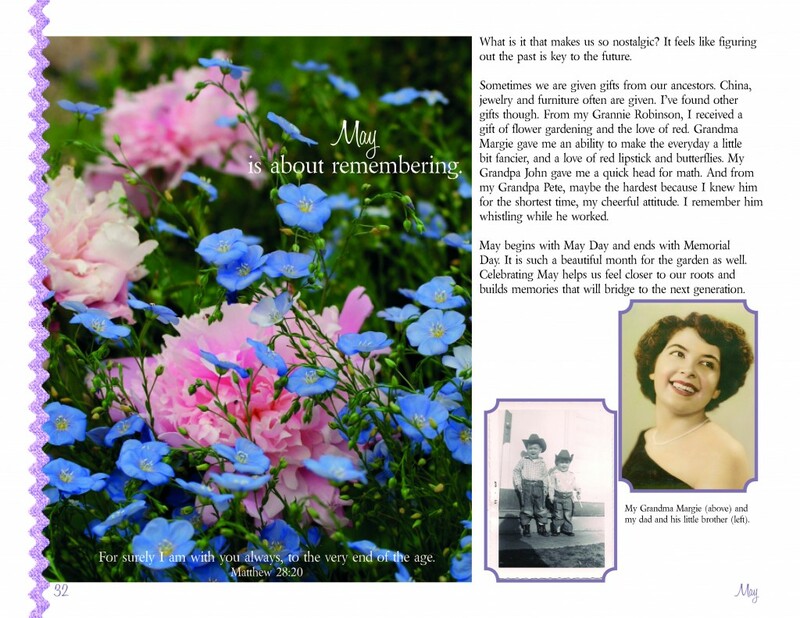 This entry was posted in Books, Crafts and tagged Melissa Stramel. Bookmark the permalink. I hope it’s not too late to enter. I’d love to win a copy of this great-looking book! What an amazing book!! 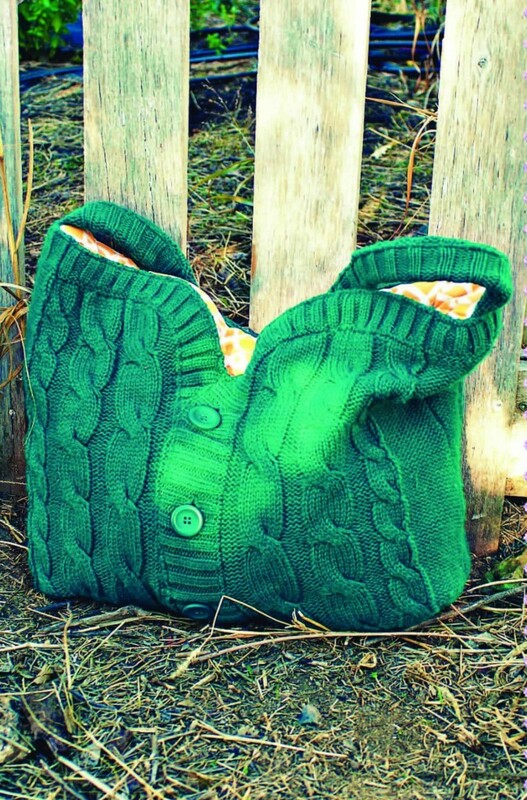 The sweater bag is creative genius!! Thanks for the giveaway. This looks like such a great book! thanks for the review and giveaway. melissa is such a clever gal…i would love to win a copy! Such a cute sweater bag and the cupcakes do look delicious. Thanks for the chance to win a copy of this great book. a well-rounded book! would love to win a copy! thanx for the opportunity to do so! What a fun, creative, darling book! Sweet giveaway. Thank you and Melissa for a super giveaway and a chance to win. I’ve been looking forward to this book, and love your description: smiles and joy tucked into it. I’d love to win this great book. Hope I’m too late to enter this giveaway. Would love to win Melissa’s new book. I love the projects in it. 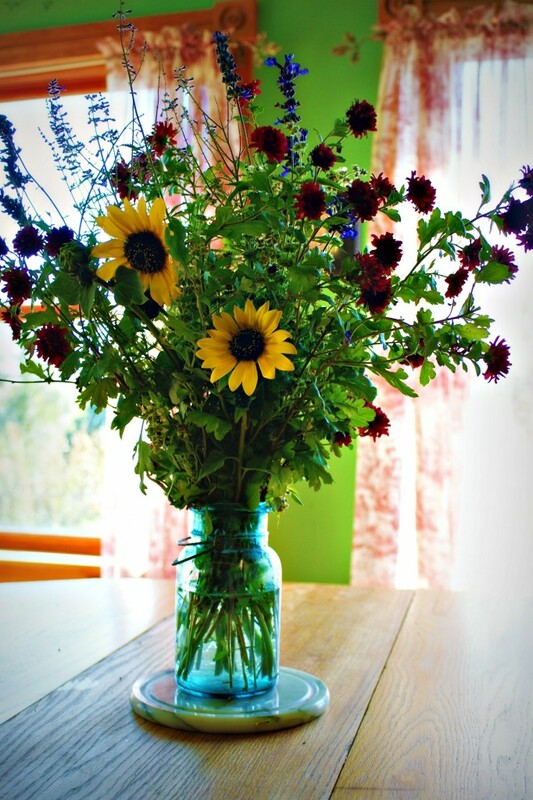 Your blog is lovely, too! Thanks for the opportunity to enter the drawing. Oh how fun!! I would love to win a copy. Melissa’s book sounds great and I would love to win a copy. I like that sweater bag!